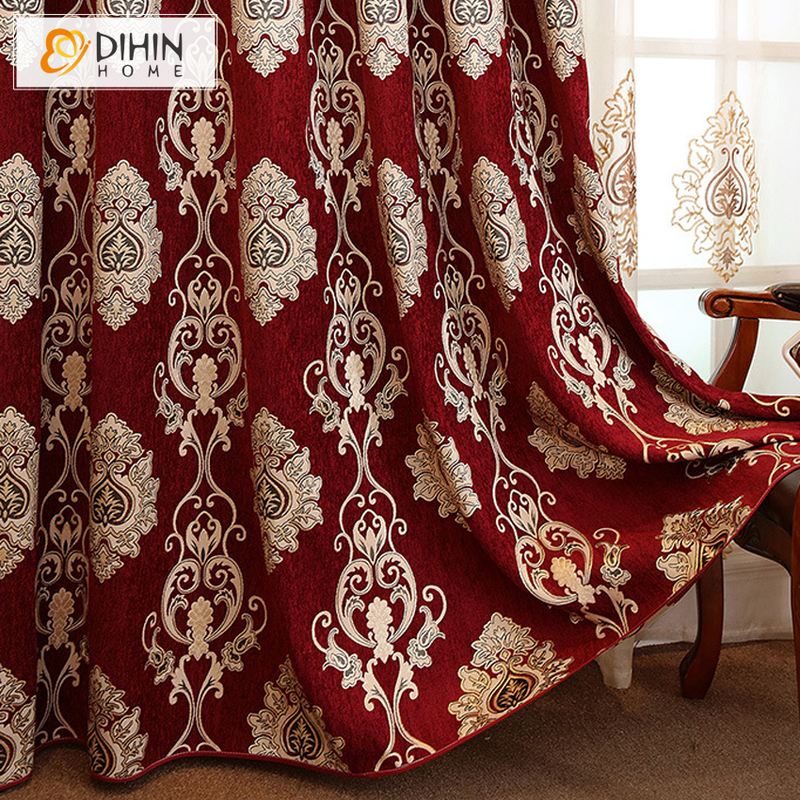 This Intricately Designed European Jacquard Window Curtains would be an ideal choice if you are looking to redesign with Home with something that suits your Style & Taste. 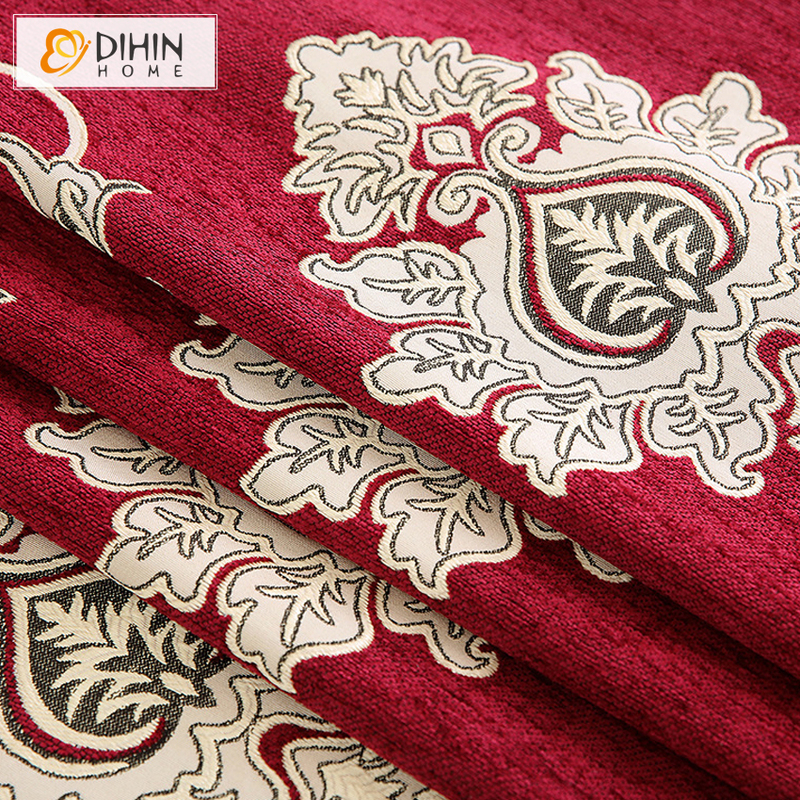 Jacquard fabric features a raised pattern that is woven (instead of printed) onto the Fabric. The Fibers that has been used on the Textured Fabric has ensured that it is highly Drapable and Durable. All this without without putting a hole in your pocket! 1.Price is for 1 piece of curtain. 6.Please allow slight deviation (1-5cm) due to hemming. 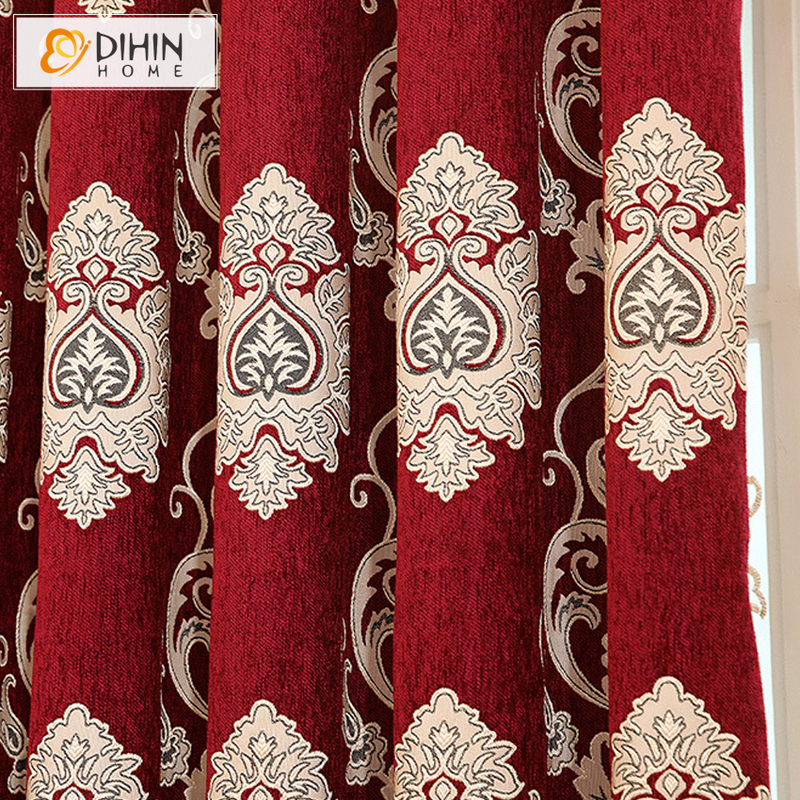 We suggest that you choose a curtain width 2 times wider than the width of the pole or track to create folds. 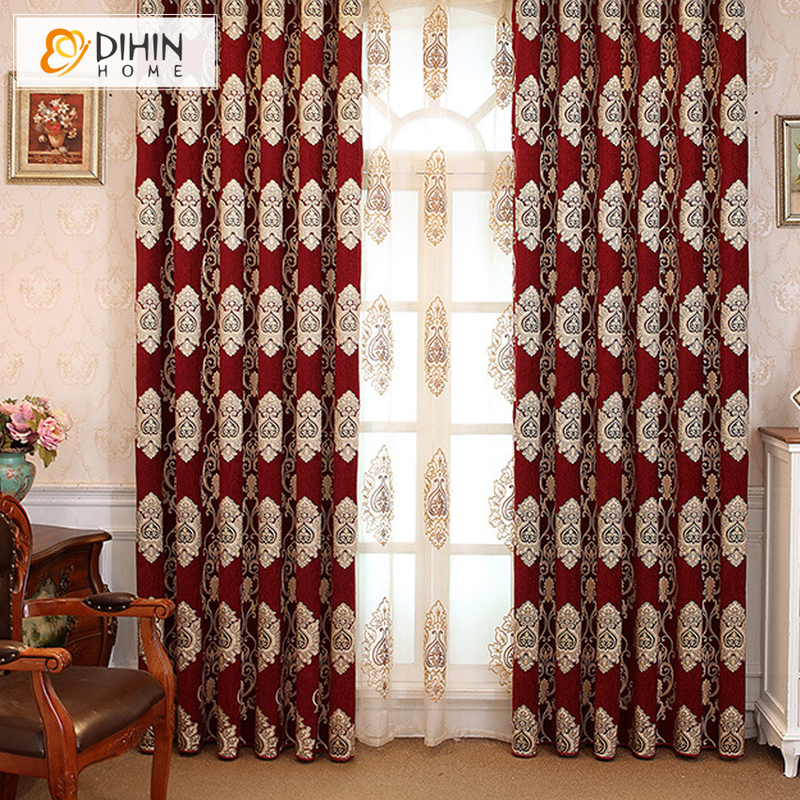 For example, if the pole or track is 40 inches, then select a curtain width of 80 inches. 1. How to wash the curtain? (1) Since the curtain can be squeezed in transit, it will be not very smooth as the picture. (2) After you receive it, you should spray a little water on the curtain, then place in the shade to dry. (3) If you iron it, it will be better. (4) Machine washing can be done, but we suggest dry cleaning. Please wash separated from other fabrics. Do not bleach and medium iron at 160 degrees. (1) If you are not satisfied with the items you ordered, please contact us before leaving negative feedback. (2) We can work together to resolve any dispute. (3) Please leave positive feedback and 5 stars if you are satisfied with our items and services.